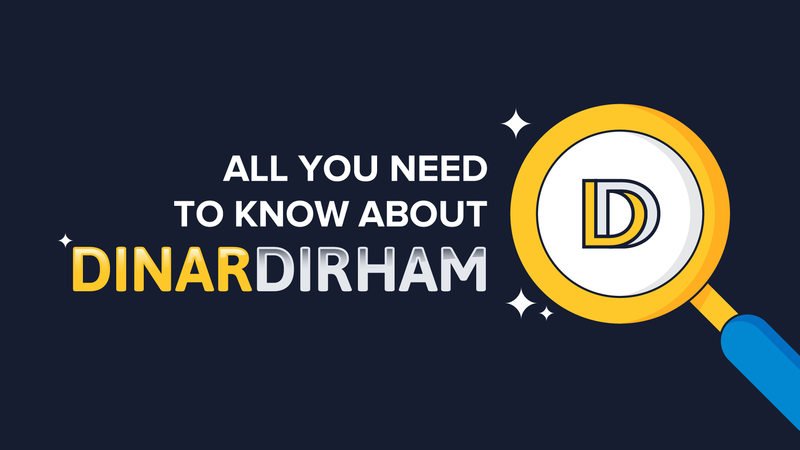 As you probably know by now, DinarDirham is a digital gold fintech company. We began in 2016, and have since been around the world attending blockchain and fintech conferences, giving talks, presenting our products, and participating in panel discussions. We wanted to offer the world a new way of looking at finance. That’s why we developed the DinarCoin and Gold Smart Contracts. 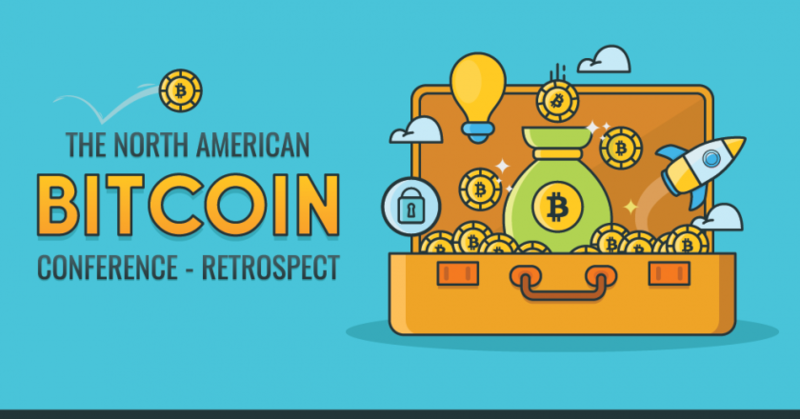 They’re a mix between cryptocurrencies and gold, a new commodity class formed by a process called digitization of assets or tokenization of commodities, etc. They are crypto assets. What’s the purpose? Well with the advent of cryptocurrencies and blockchain technology, the potential benefits and implications of such digital currencies soon became clear: they’re easier to hold, spend, and transfer, and they’re decentralized. However, one of their biggest downfalls is their extremely volatile nature. On the other hand, gold tends to be an extremely stable priced commodity, with an upward trend in price over time, with a more immediate upward move often times when disasters or hard times strike. But physical gold has it’s own limitations, being bulky and even expensive to transport, and the worry of storing it safely, as we as not being able to spend it online. Hence, our DinarCoins and Gold Smart Contracts keep the same value as gold, but give the advantages of a cryptocurrency. Saba Capital Inc (Labuan “money broker” licensed) – MT4 Gold Paper Contract 1:1. For each DinarCoin that’s converted into physical gold at a select DinarDirham gallery, we will earn a small profit on spreads, gold manufacturing fees, and premium fees. The DNC tokens are not premined as with most cryptocurrencies, but are rather “minted” (created) or “burned” (destroyed/liquidated) – the burning process balances the token circulation with our Licensed Liquidity provider. DNC uses the ERC223 Ethereum smart contract (cutting edge blockchain technology), which prevents lost tokens by preventing sends to smart contracts that are not prepared to accept them. DNC tokens are implemented on etherscan.io, and have an open source code. In order to own DNC, you first need to have a cryptocurrency. After that has been established, your digital money of choice (such as ETH, BTC, or Zcash), needs to be deposited into either our UBW (Universal Bitcoin Wallet), or into our partnering BCMY (Blockchains.my) advanced & secure digital wallet app. You can then mint DinarCoins within the wallet of your choice, using your cryptocurrency balance. Once DNC is created, it’s recorded and exists on the Public Ethereum Blockchain. If you want to liquidate your DNC through the burning process, then you can do that just as easily, and you will be issued cash or cryptocurrency equivalent to the current gold price of the amount of DNC liquidated. DinarCoins are currently available on the Universal Bitcoin Wallet (the original DinarDirham wallet) or on the Blockchains.my (BCMY) advanced & secure digital wallet. What Is The Gold Smart Contract? Whereas DinarCoins are backed by the price of gold, and are exchangeable for physical gold on that basis, Gold Smart Contracts represent ownership of exact gold bars of various types, weights, models, and serial numbers, which are LBMA certified. How Can Our Digital Gold Assets Help You? DinarCoins and Gold Smart Contracts are a smart way to own some of your gold, or to start owning gold, in a digital format. Gold itself has always been a smart asset to own in the long run, and in a digital format, you can have it ready and available to spend around the world at any time. 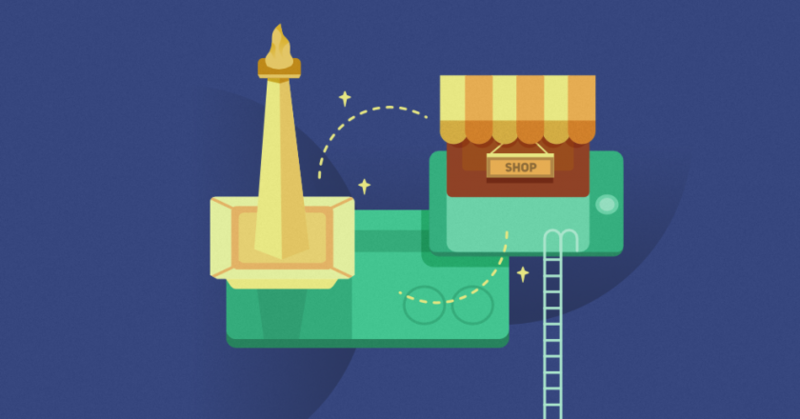 And when combined with the BCMY wallet app, you can take advantage of the QR codes, NFC (Near Field Communication) Smart Cards, and Credit Cards to make in-store purchases or withdraw fiat cash directly from your digital gold balance. We’re excited to be among a very specialized group of digital gold fintech businesses, and are hopeful that this technology will continue to grow in use around the world. If you’ve ever thought about investing in some gold, our DinarCoins & Gold Smart Contracts could be a great start. At the value of 4.25 grams of gold, a DinarCoin isn’t a super heavy investment at gold’s current price. Why not give it a try today? Get some cryptocurrency, join one of the wallets above, and mint some DinarCoins, or send us a message if you have any questions.